Yay! I was nominated for a nature photography challenge! 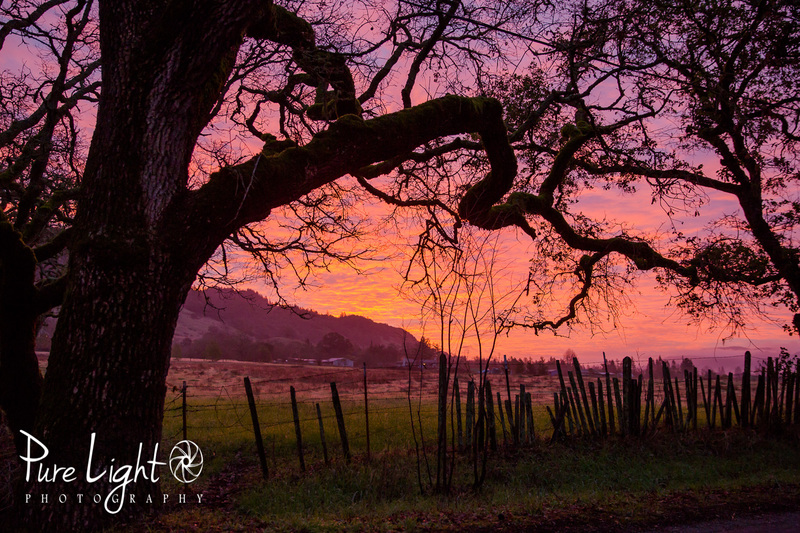 Here is a Sonoma County January sunrise.